In this video tutorial we will show you how to stop wordpress from trackback spam. 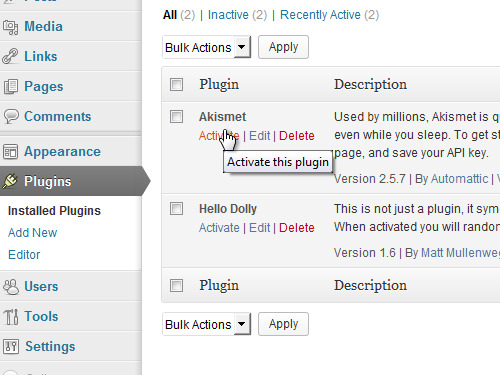 If you want to stop wordpress trackback spam, go to the WordPress admin panel. 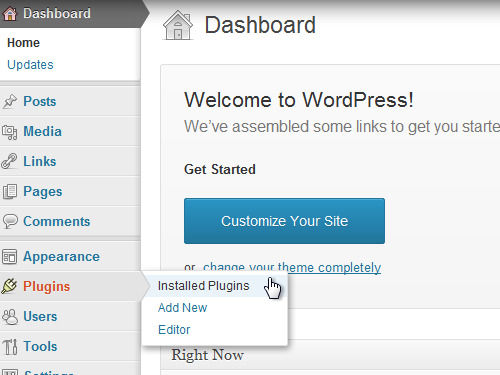 Go to the “Plugins” tab and choose “Installed Plugins”. 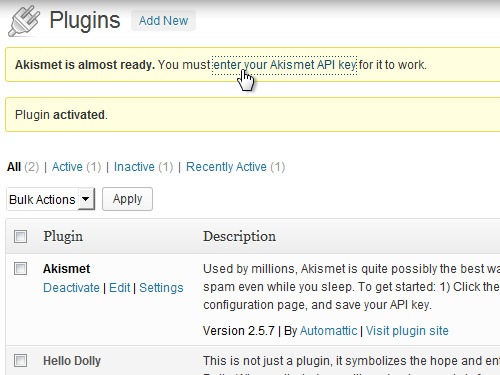 Select the “Akismet” plugin from the list of the installed plugins. This plugin is protecting your blog from comments and trackback spam. Press on “Activate”. 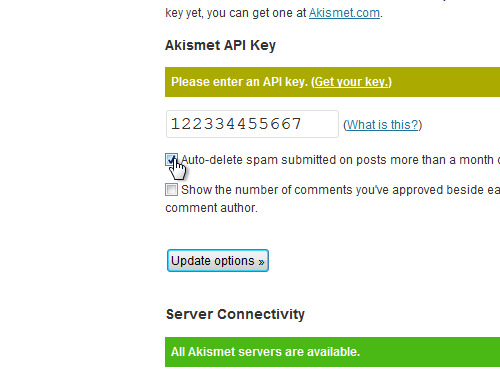 Click on “enter your Akismet API key”. 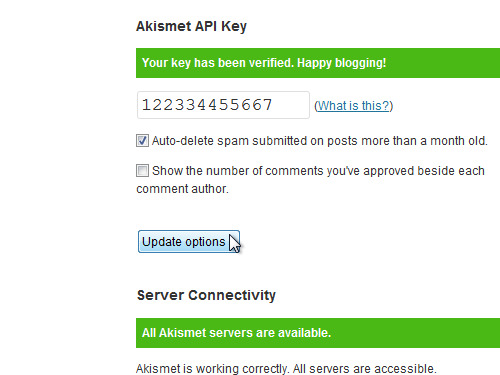 On the next page enter your API key and check the “Auto-delete spam submitted on posts more than a month old” option. Press the “Update options” button. Now you website is protected.